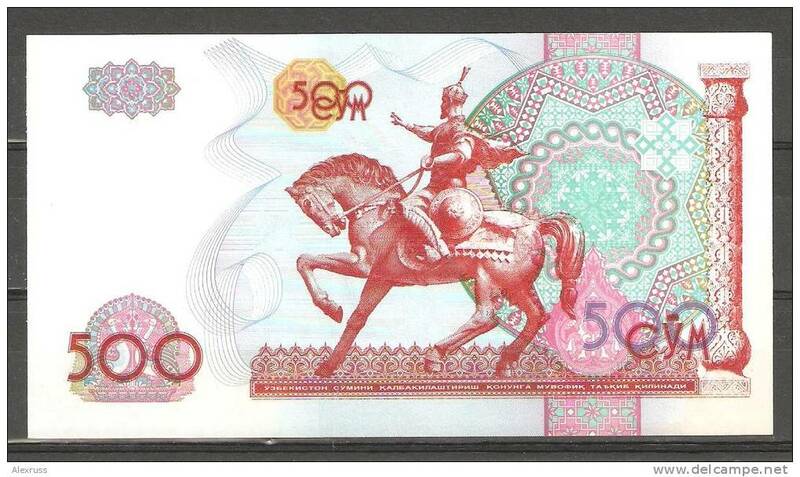 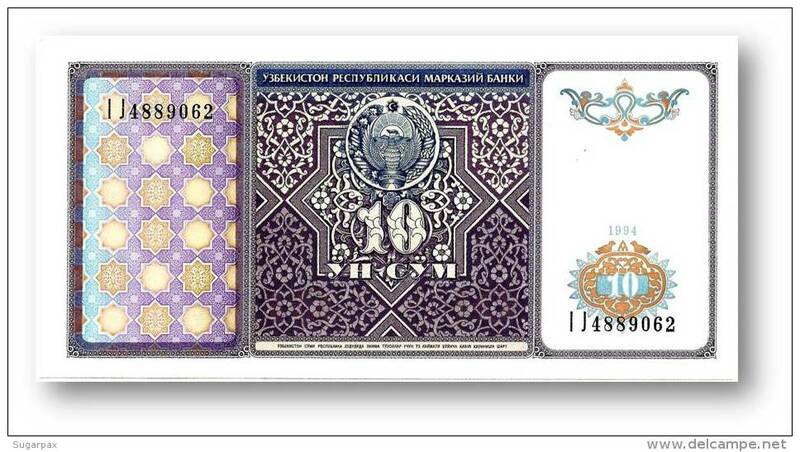 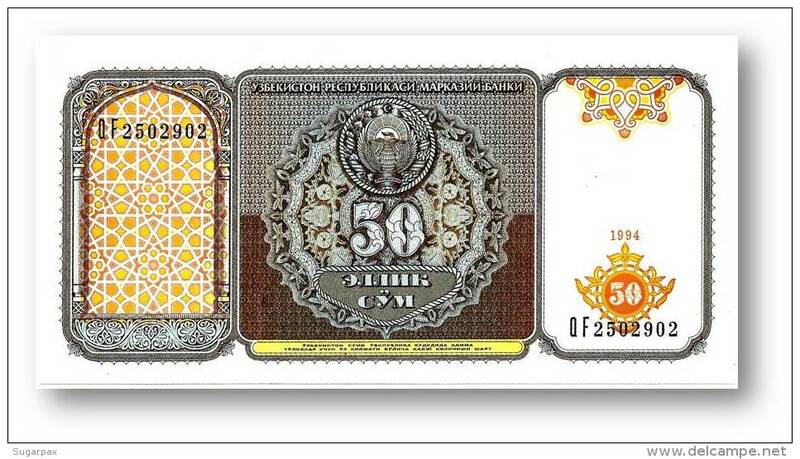 Uzbekistan P81, 500 Sum, Tamerlane the Tatar Conquerer on hoseback $7CV! 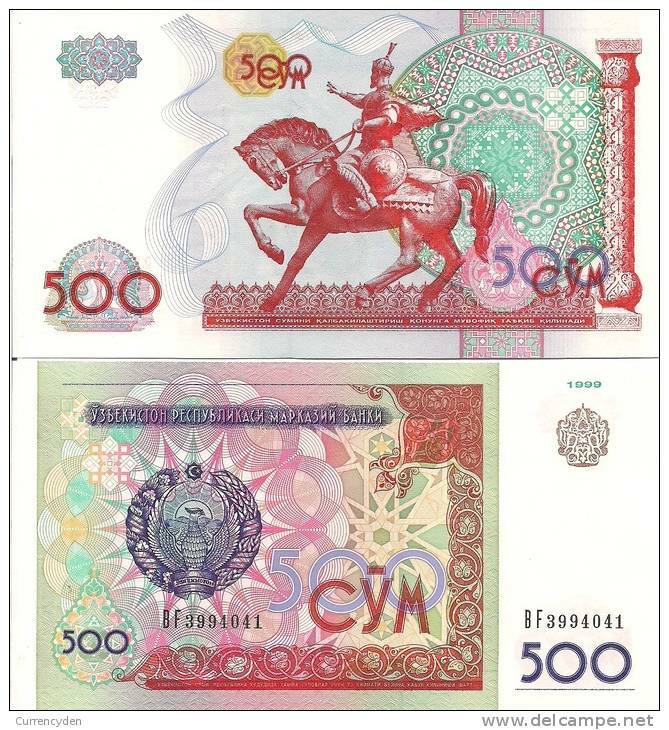 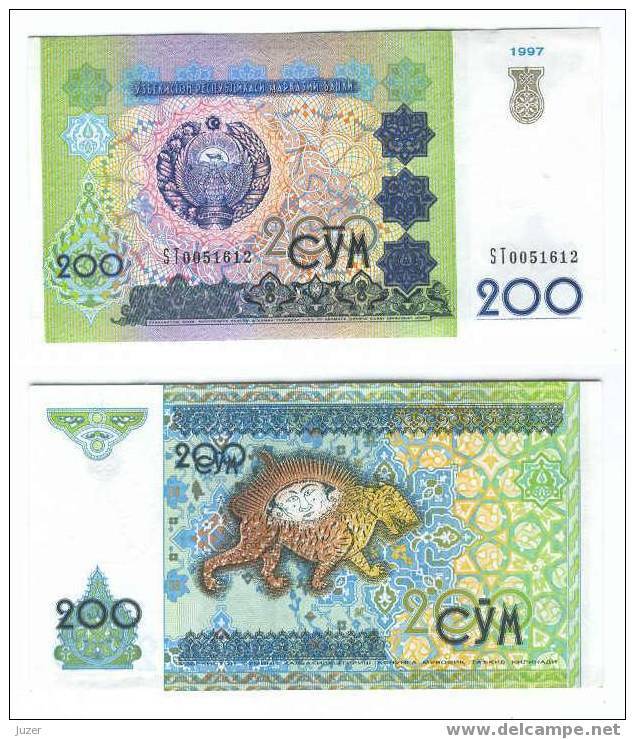 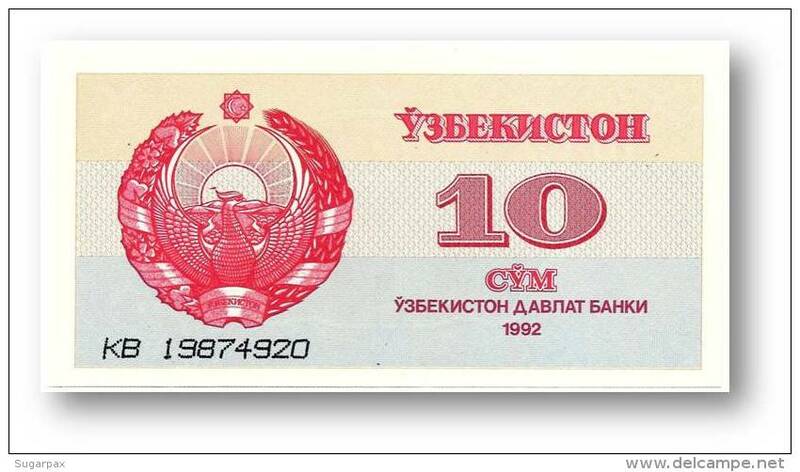 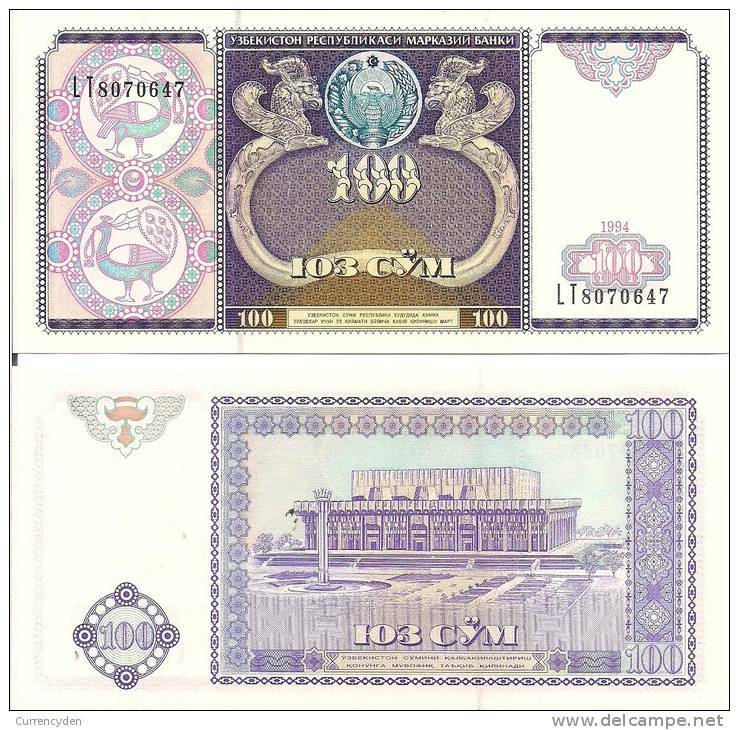 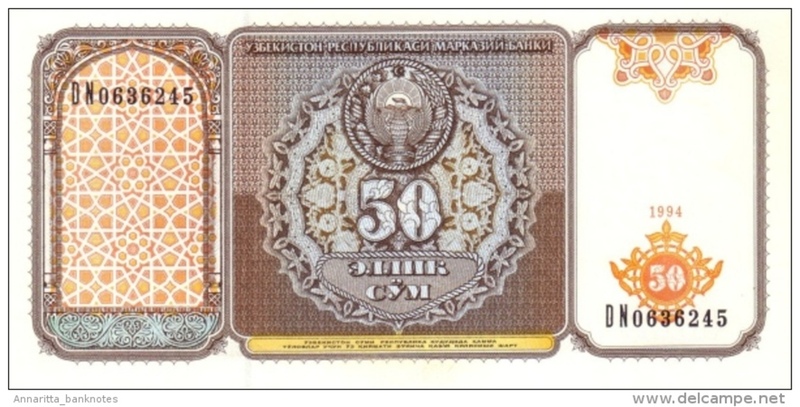 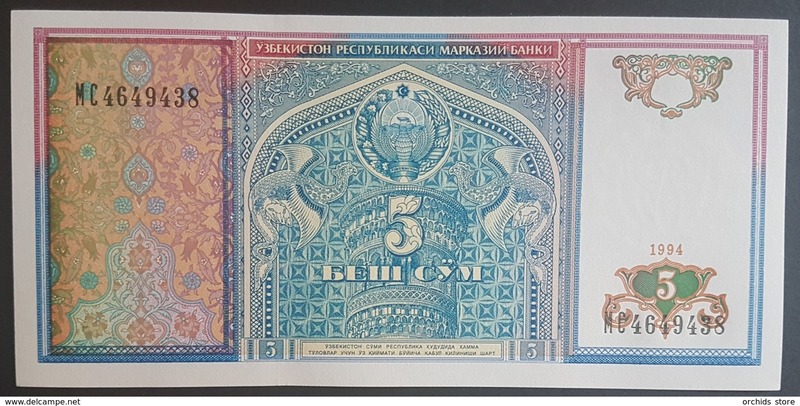 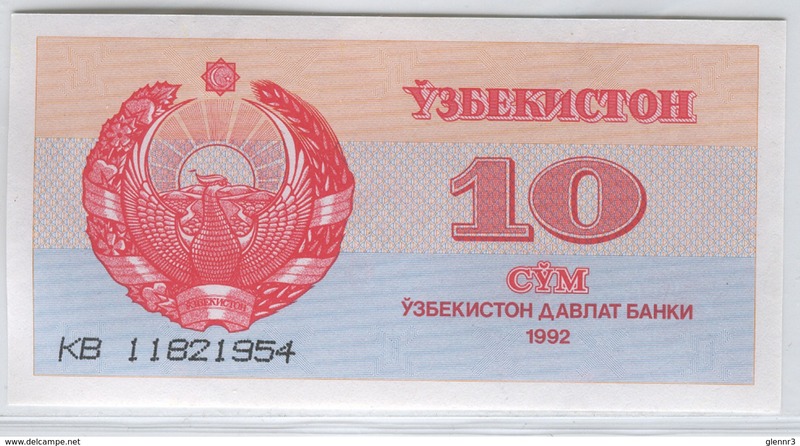 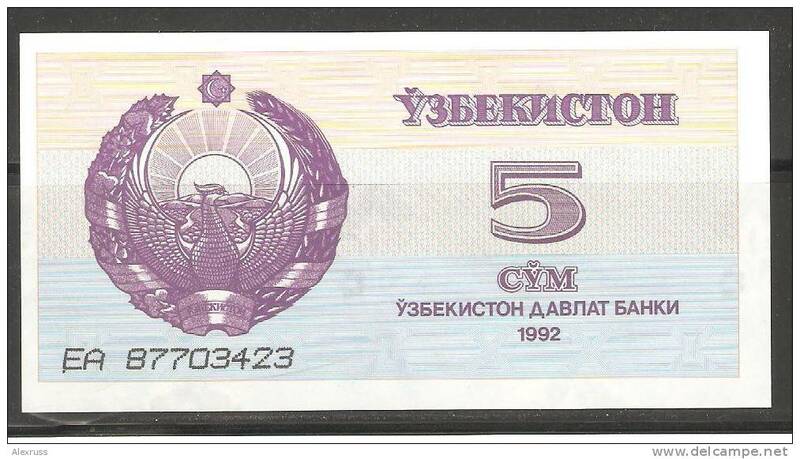 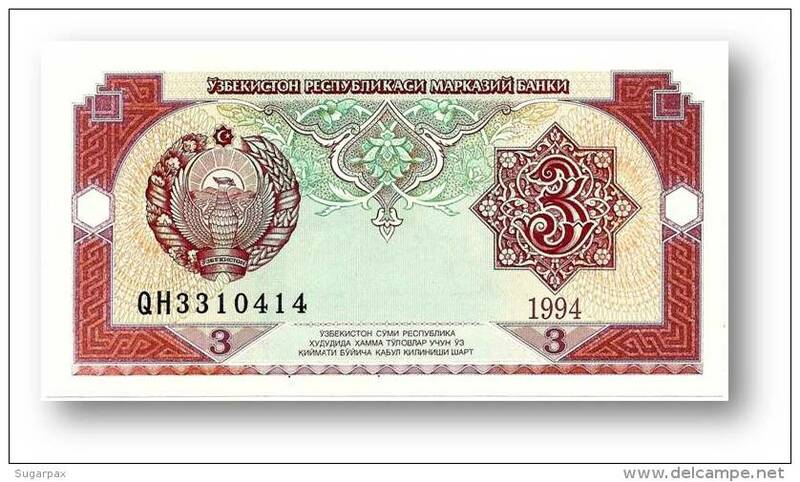 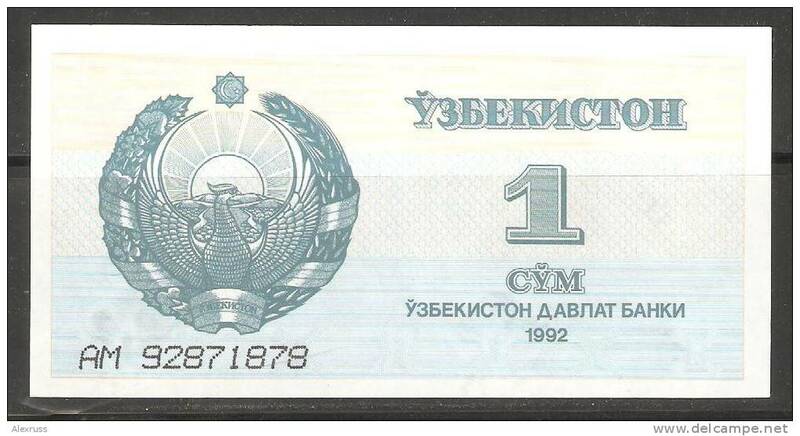 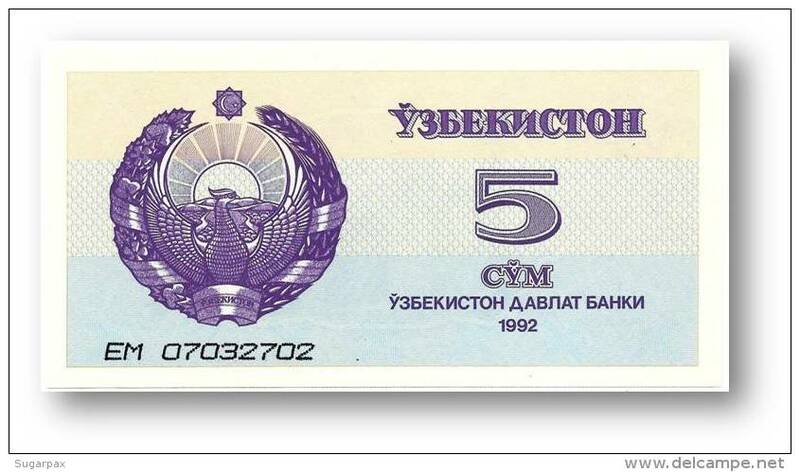 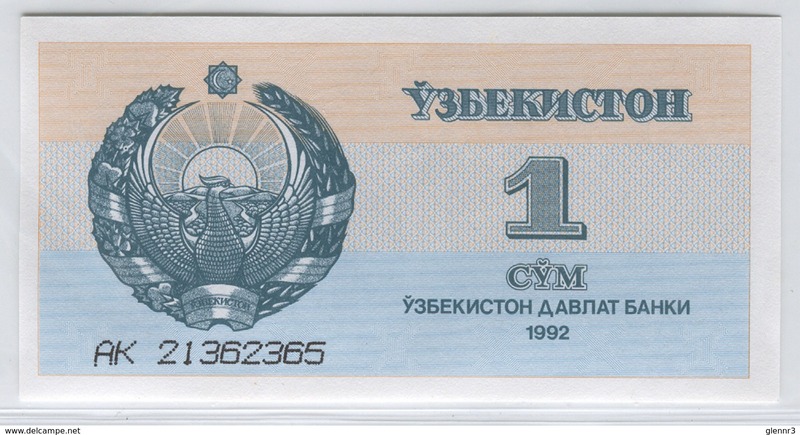 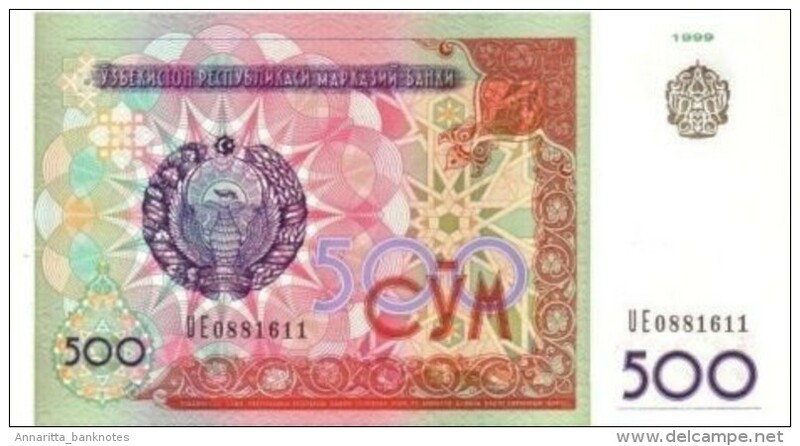 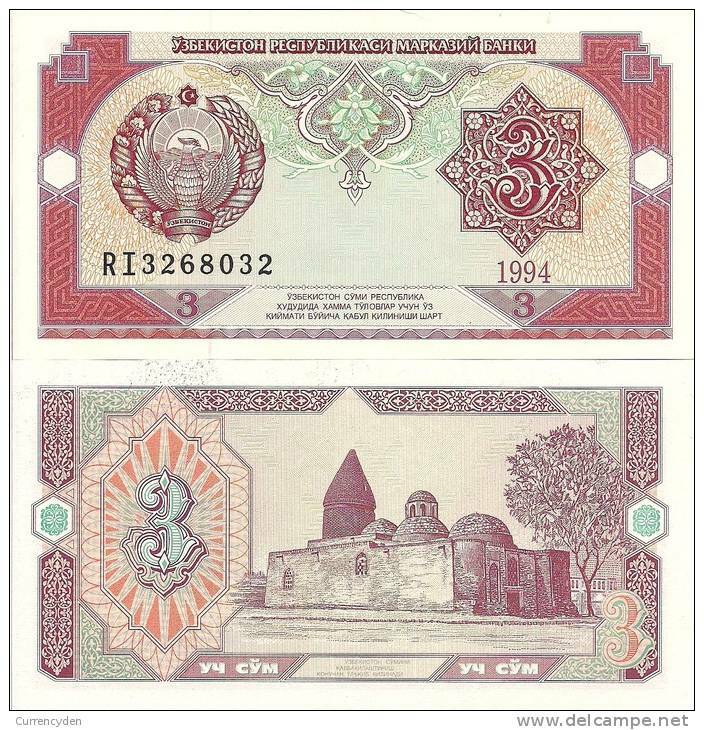 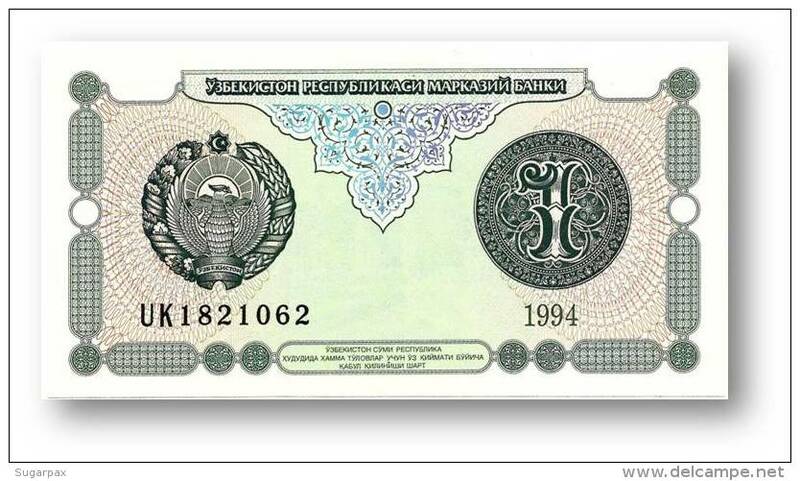 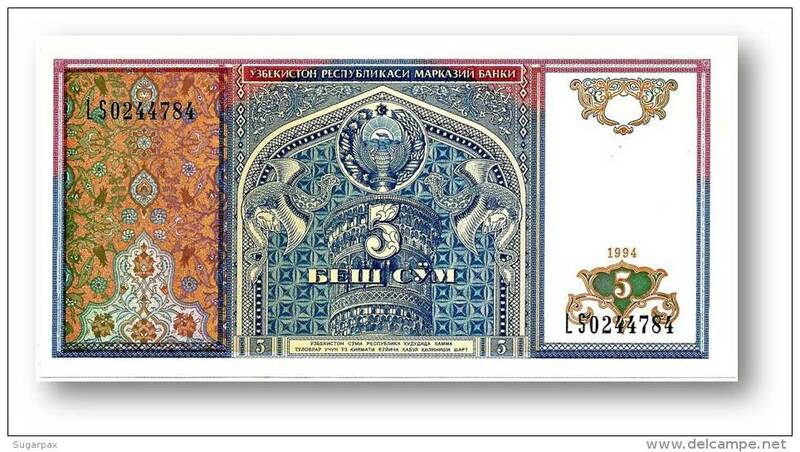 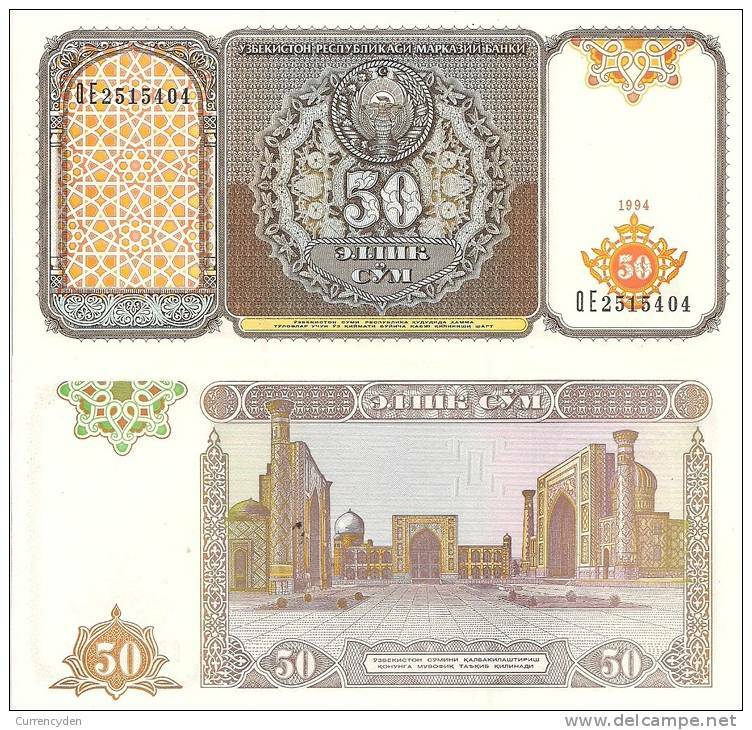 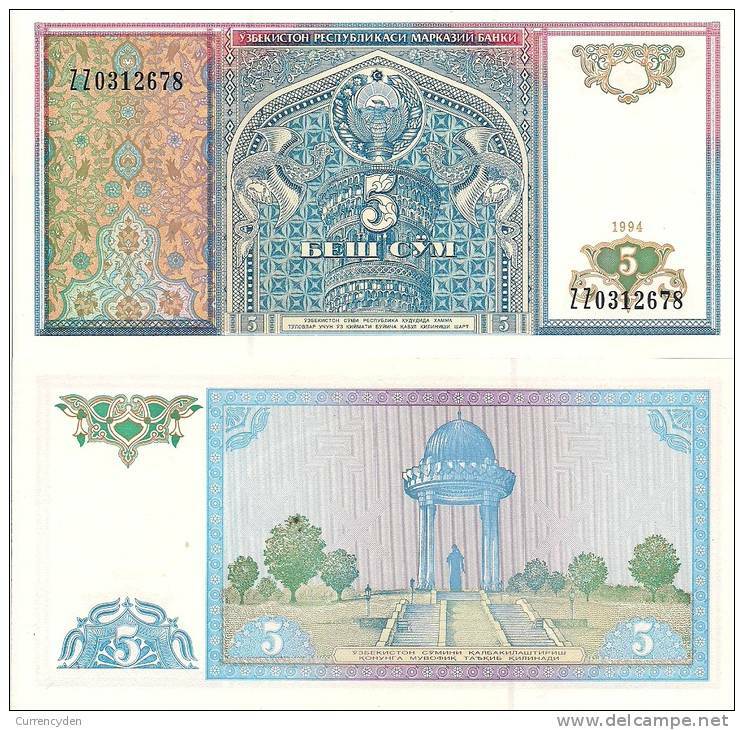 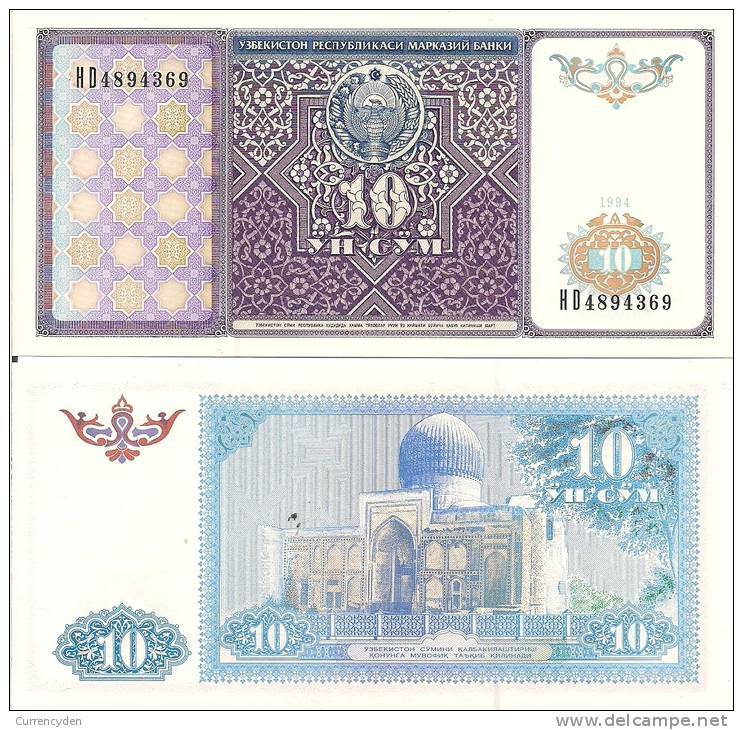 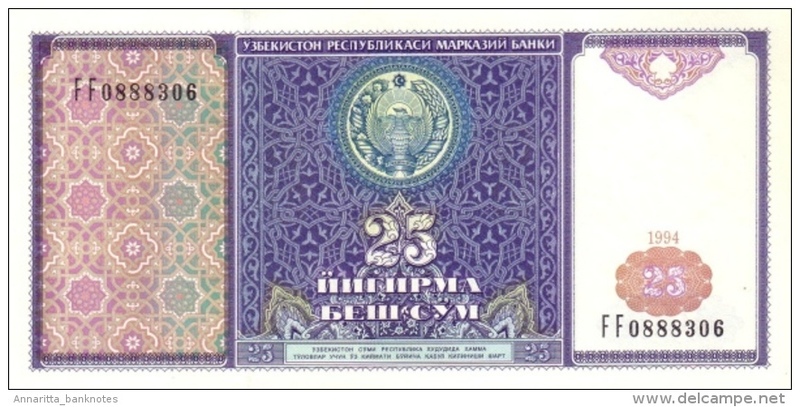 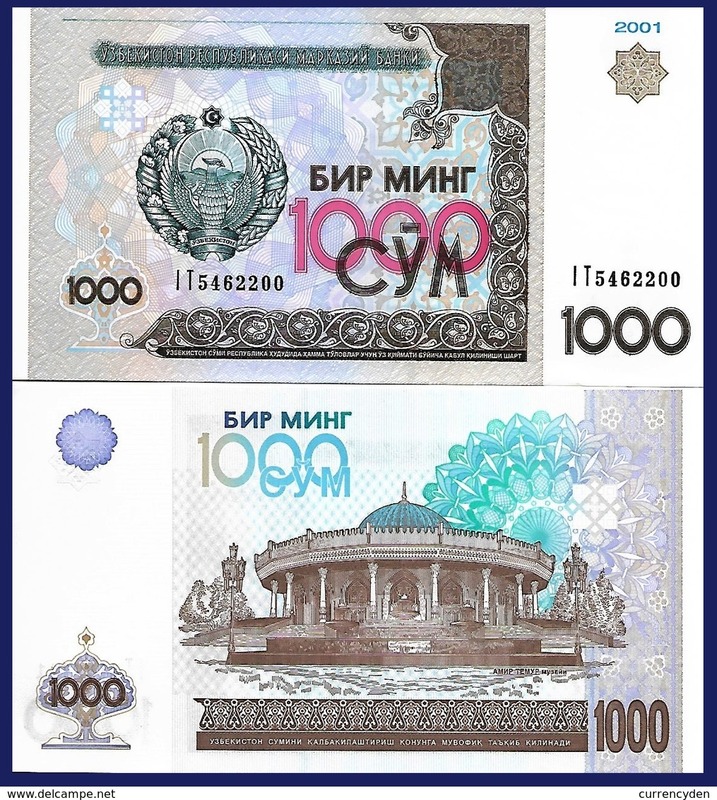 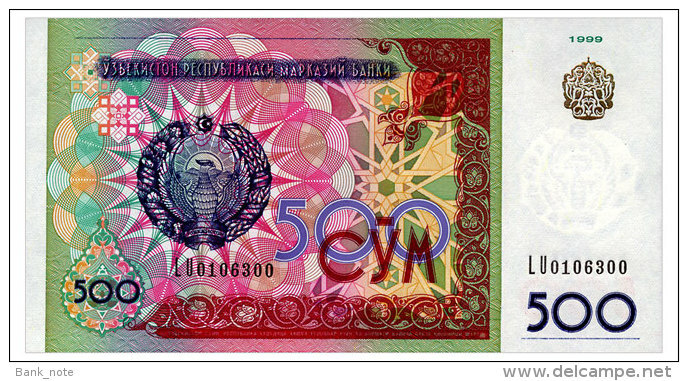 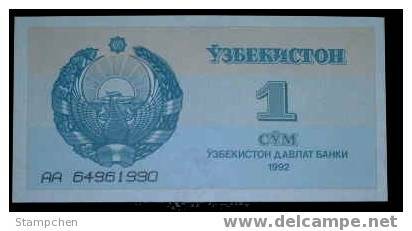 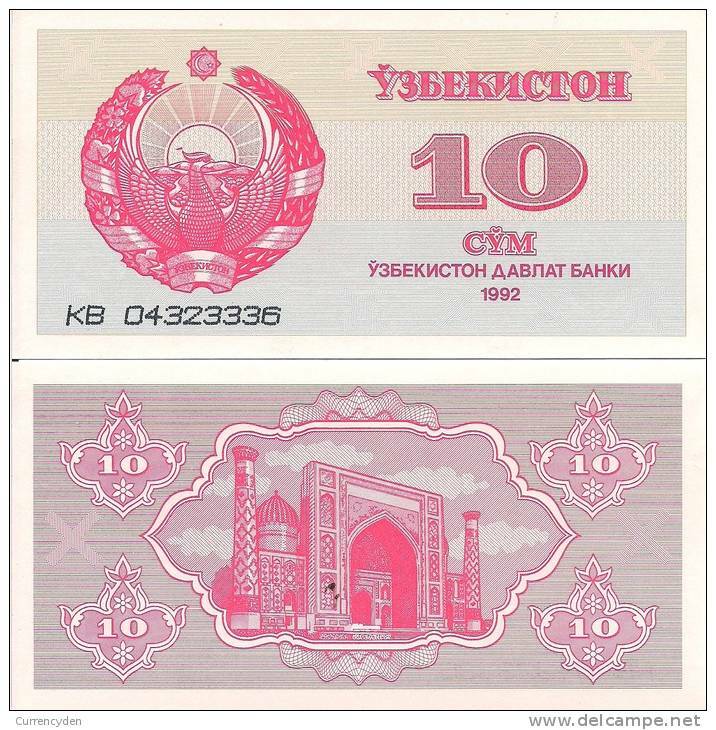 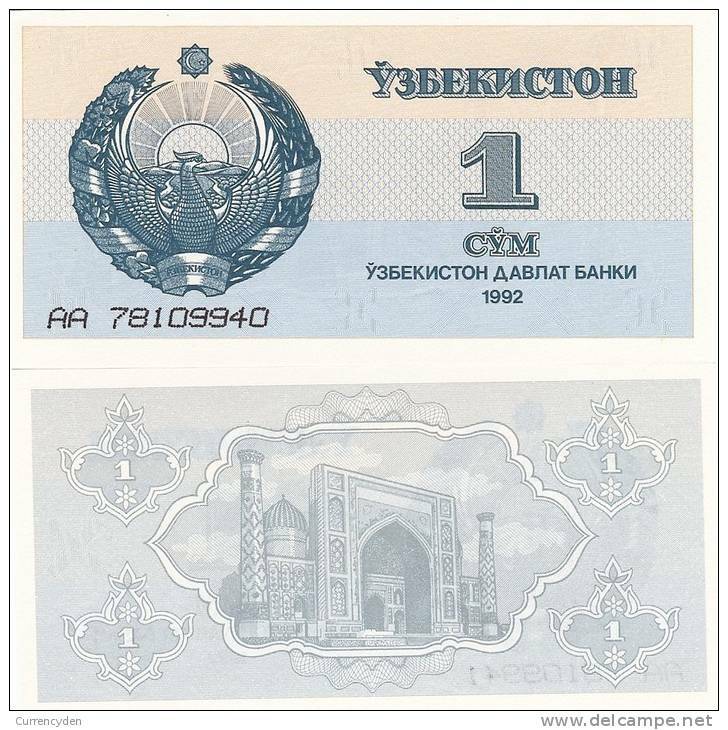 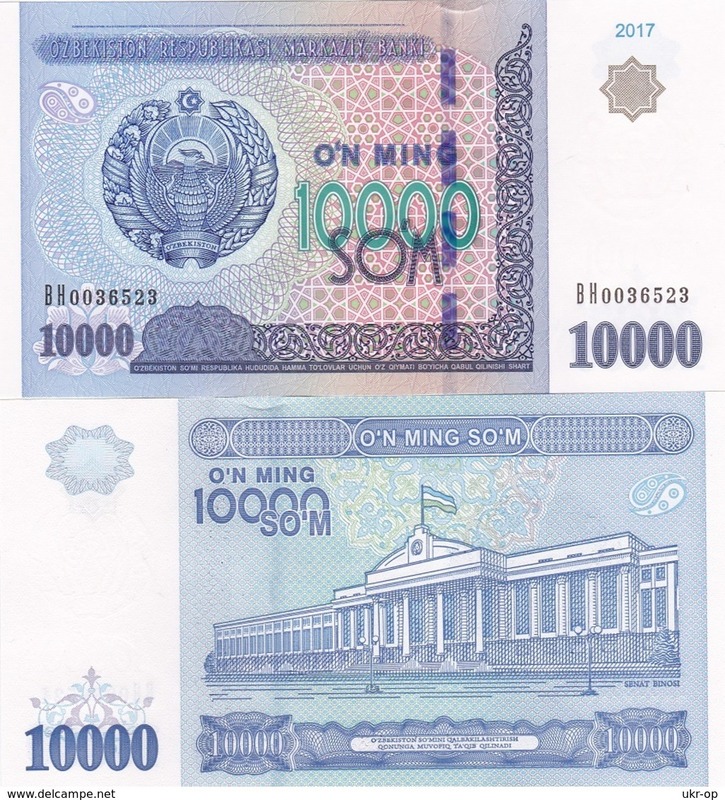 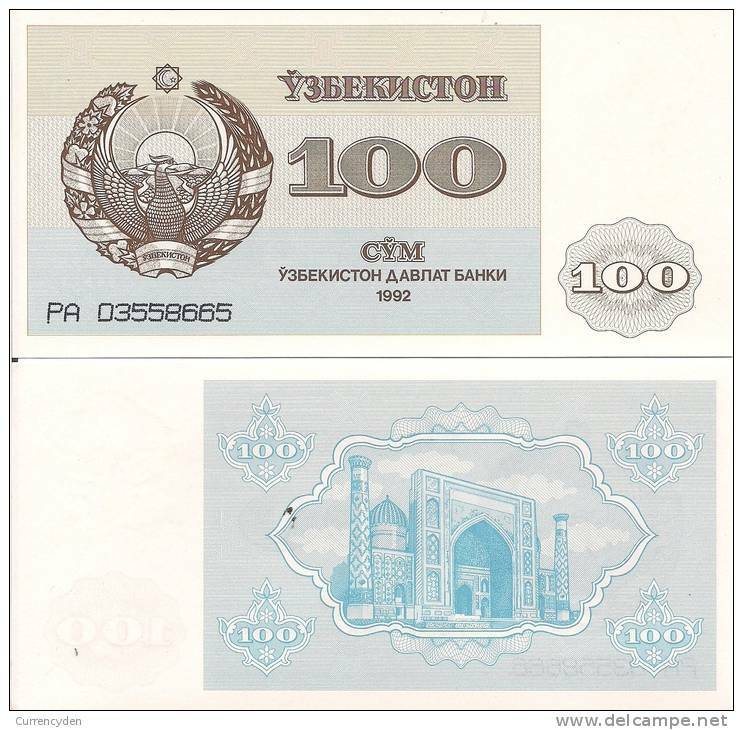 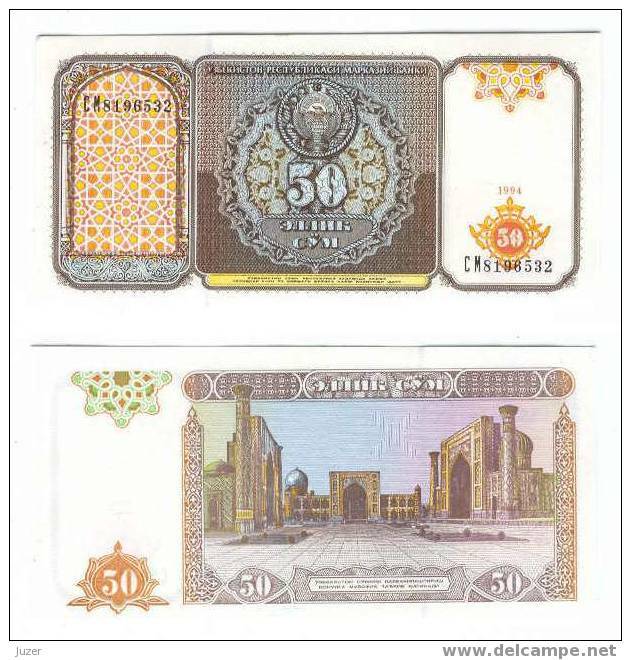 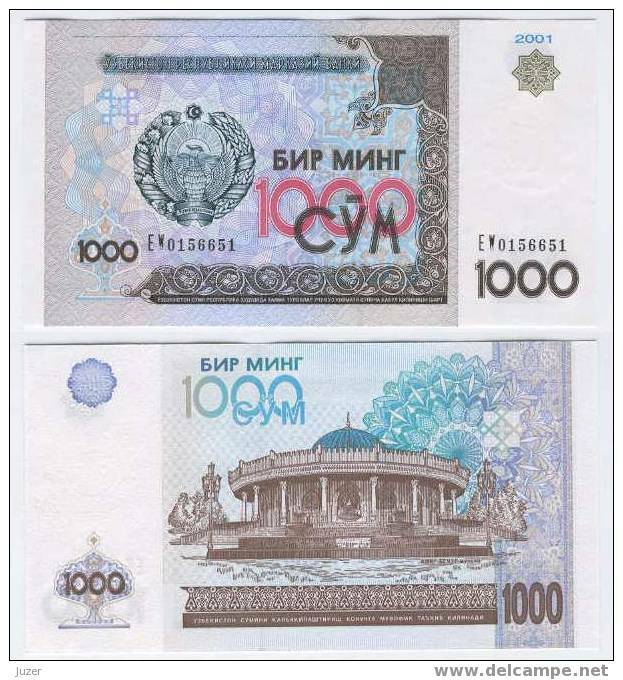 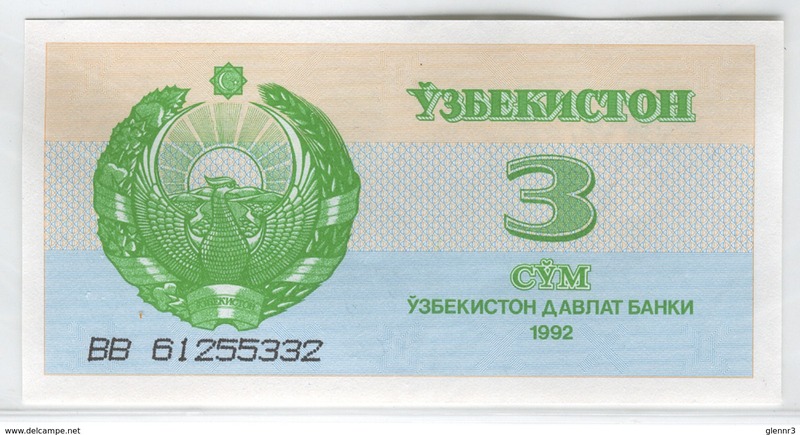 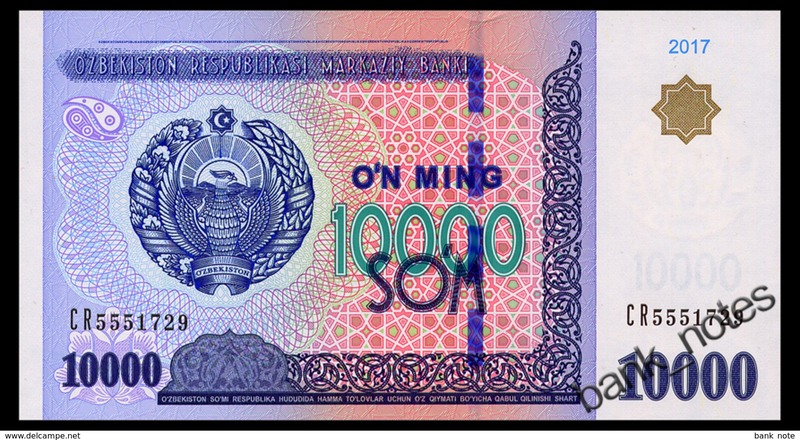 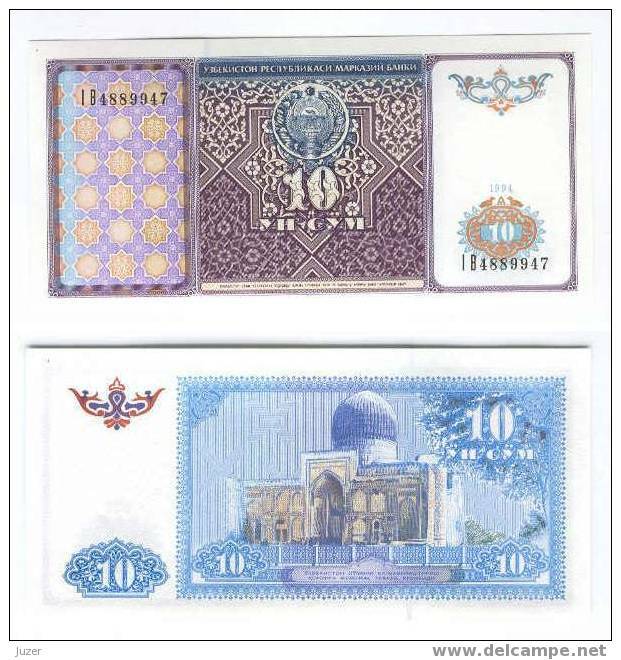 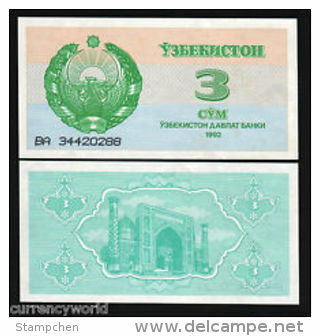 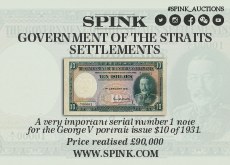 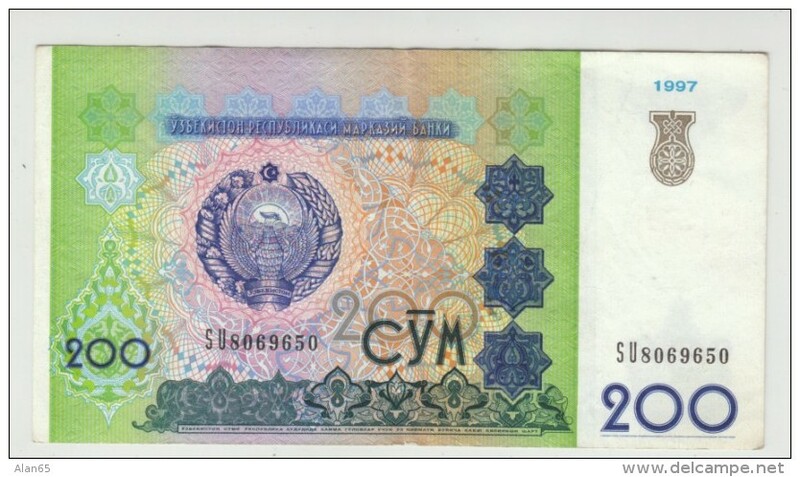 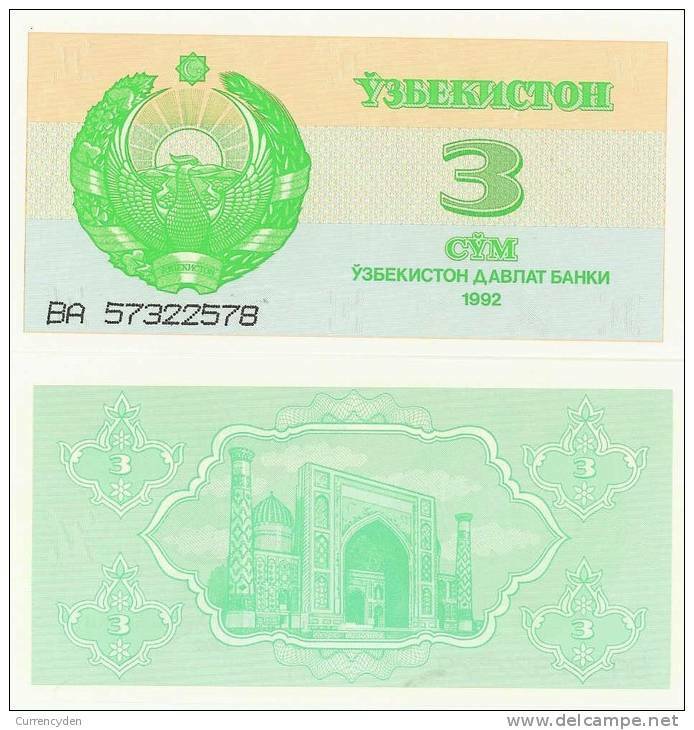 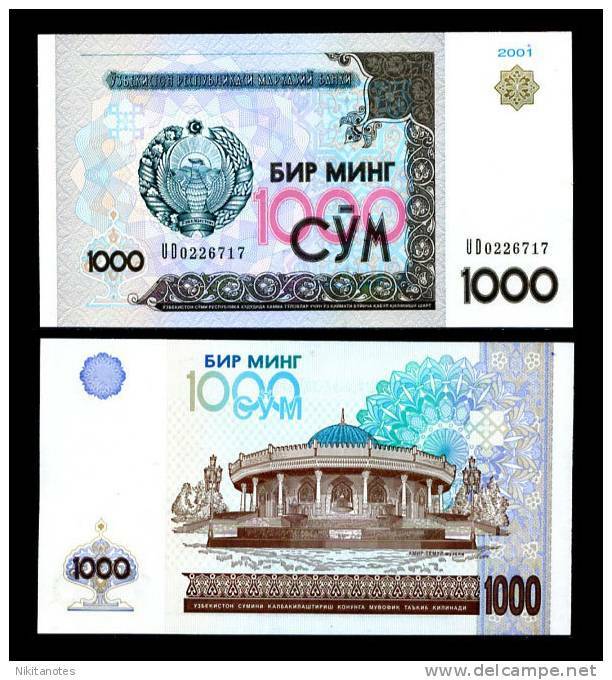 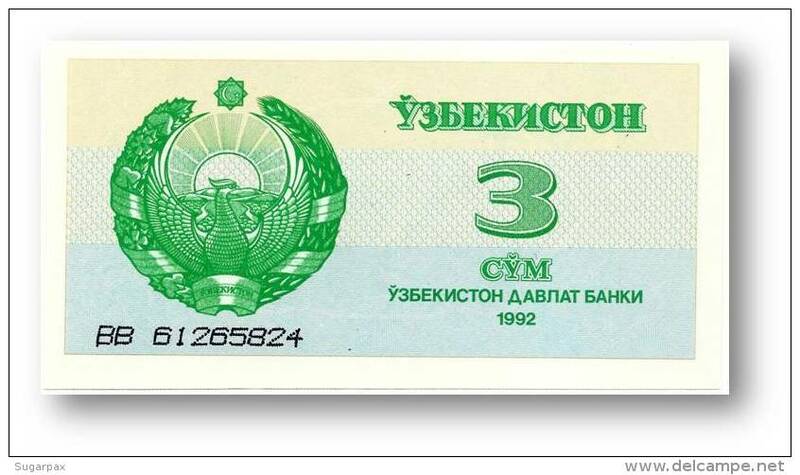 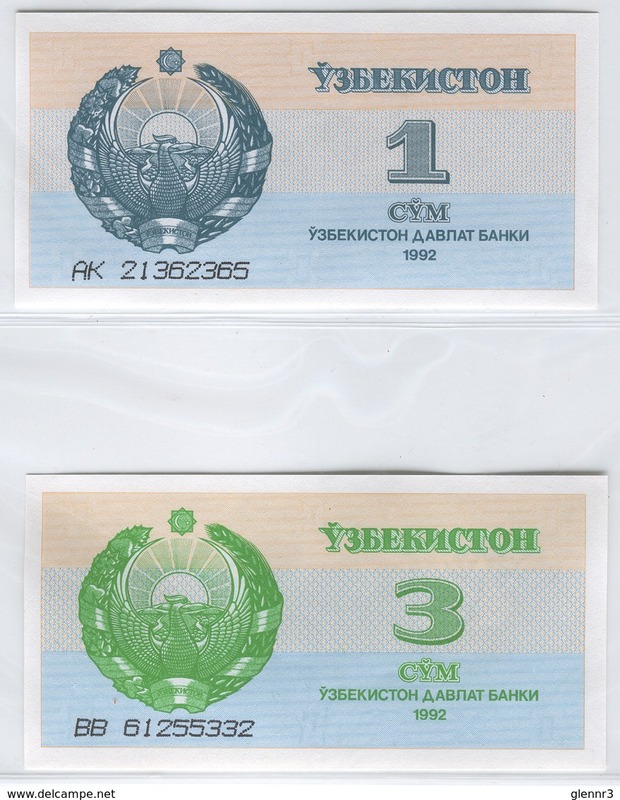 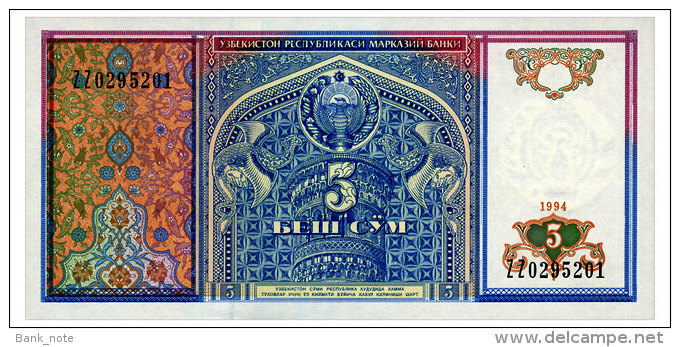 Uzbekistan P78, 50 Sum, Reghistan Square Esplanad $4CV! 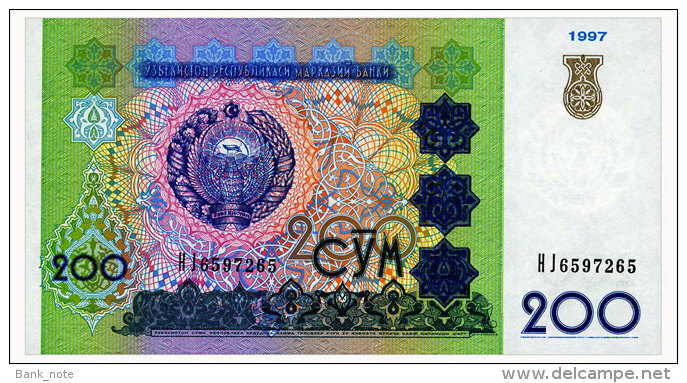 Uzbekistan P74, 3 Sum, mosque - colorful !! 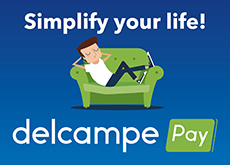 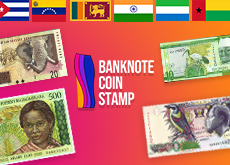 There are 1204 items which correspond to your search on Delcampe International.